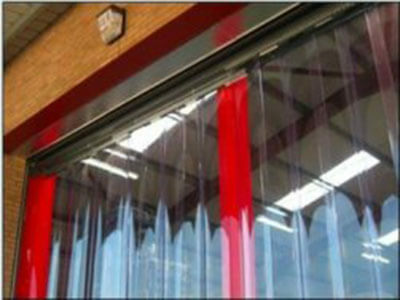 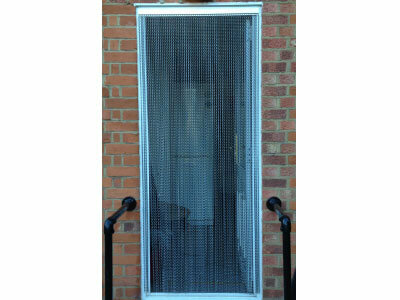 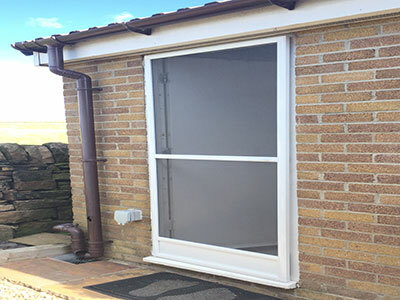 Our door fly screens can be manufactured to fit any door, Commercial and Domestic. 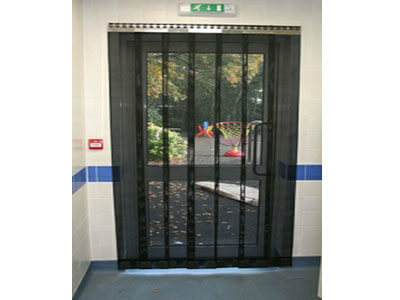 They are suitable for Conservatories, French Doors, Sliding Doors, Hinged Doors and all busy commercial environments. 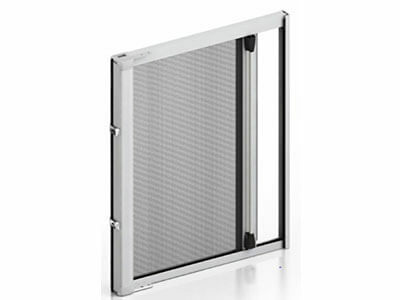 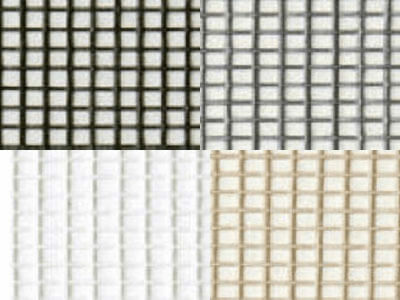 We have a national fitting service or the fly screens can be supplied in kit form for self assembly and installation.